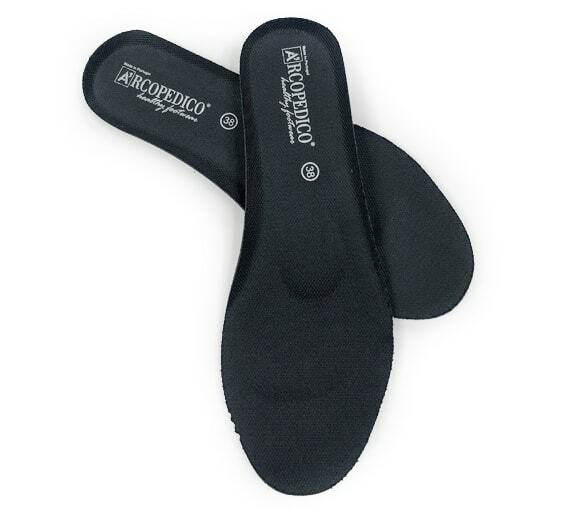 The L19 is a favorite of Arcopedico customers worldwide! 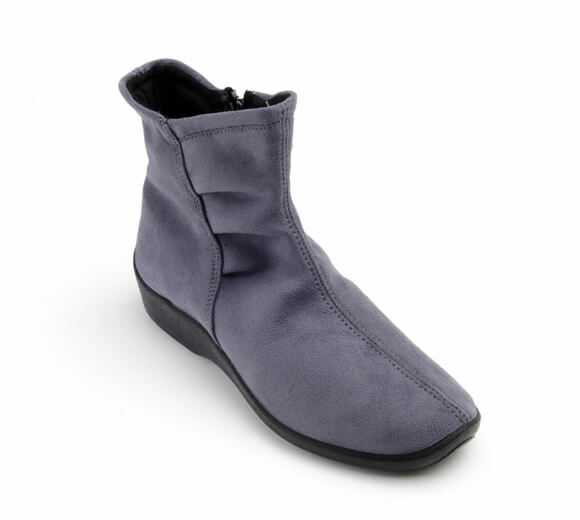 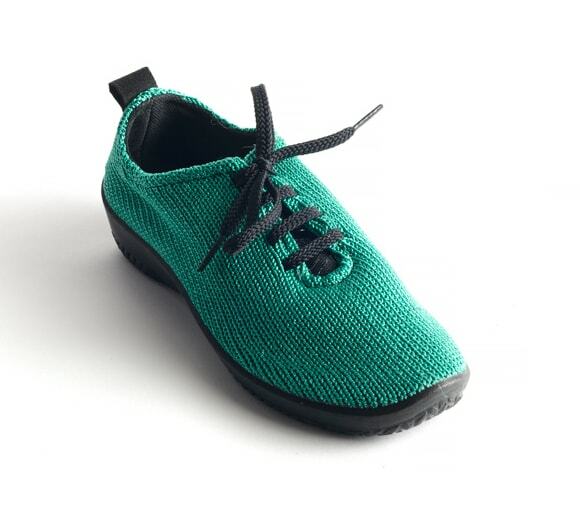 This bootie's patented Lytech™ synthetic upper material is lightweight, breathable, vegan, and offers a flexible barely-there feel to help promote healthy circulation. 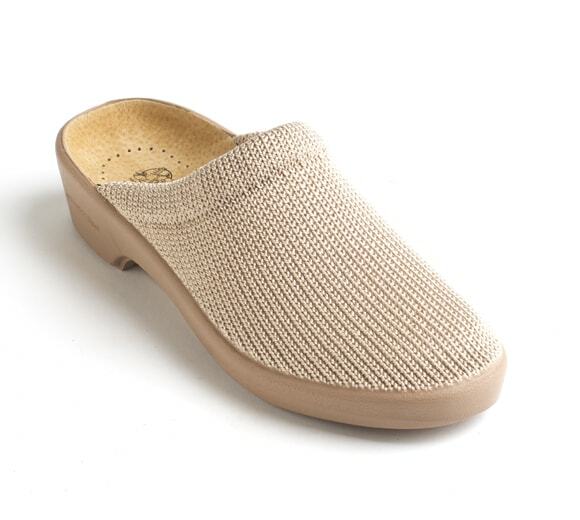 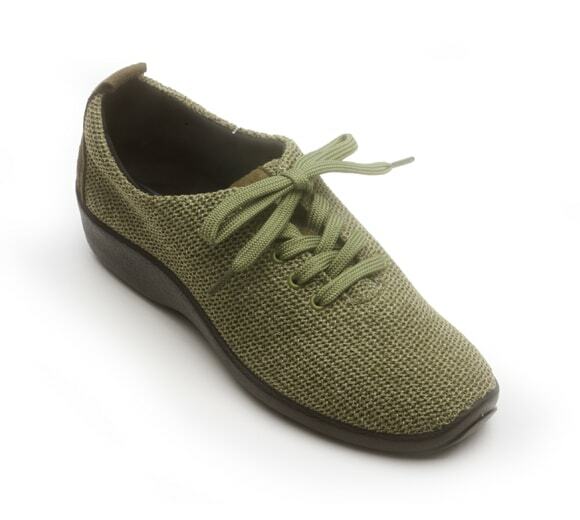 It's a great travel shoe as the Lytech™ upper can fold up to a small size in your suitcase, but will regain its shape as soon as you put it on. 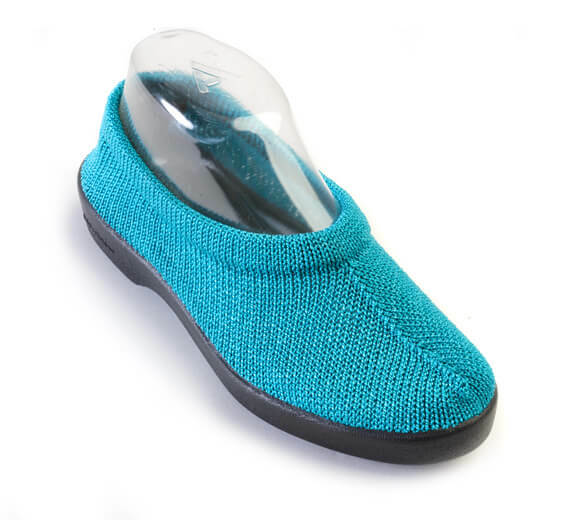 The posh sole features Arcopedico's patented twin arch support and the side zipper allows for ease when slipping on and off.